Last weekend, at the semi-final game against the University of Maine. Of course, the Eagles won! 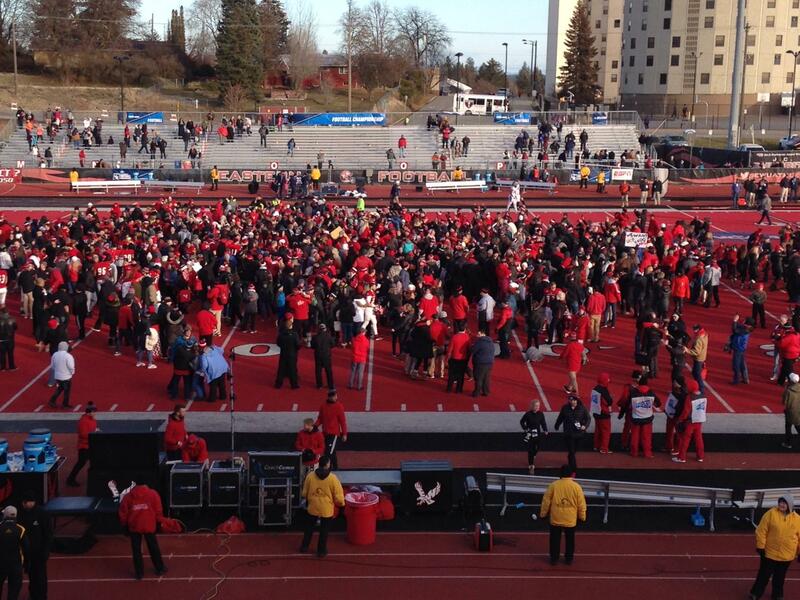 Now the EWU Eagles will play in the National Championship game on January 5th, 2019 in Frisco ( Dallas ) Texas against North Dakota State. Go Eags!